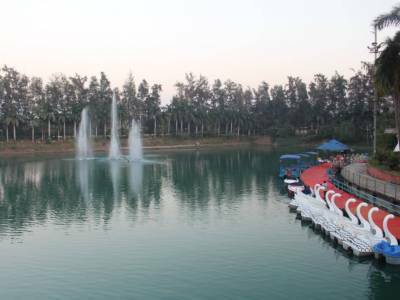 The Mirasol Lake Garden is one of top tourist destination in Daman and situated about 1.5 KM from Devka beach towards Bhimpore. It is an artificial pond with an island in the middle, which houses a restaurant. 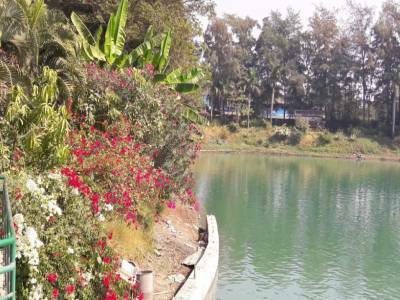 The gardens around the waterbody and in the island are maintained well. 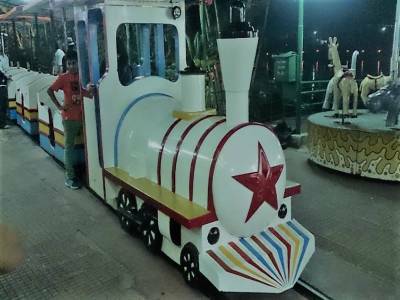 There are pedal boats available for rent, a toy train which runs around the lake, cricket from the automated bowling machine and kids play area. The Mirasol Garden is a beautifully designed and well maintained Lake + Garden. 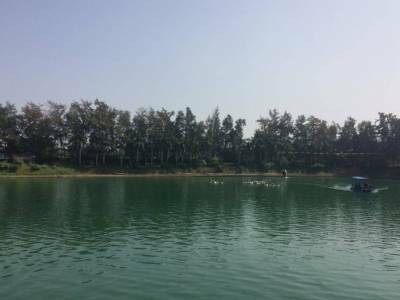 It is really a soothing sight and a must visit location during any visit to Daman. 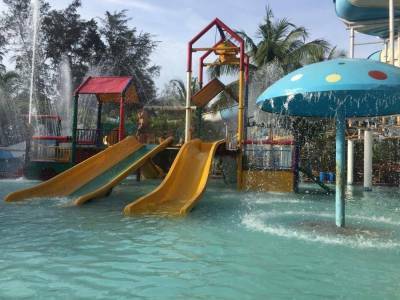 Overall a good place for spending time with family on weekends. Get quick answers from travelers who visit to Mirasol Lake Garden.